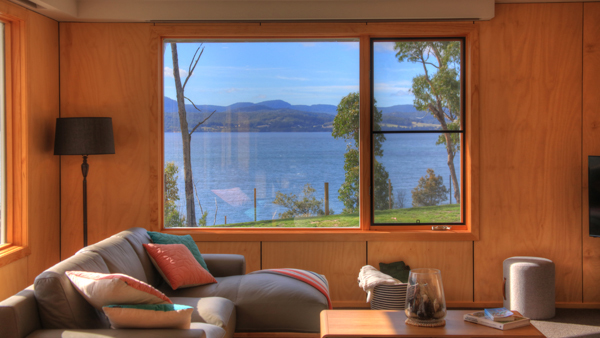 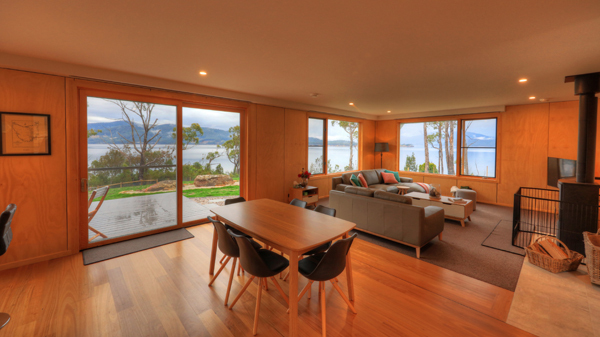 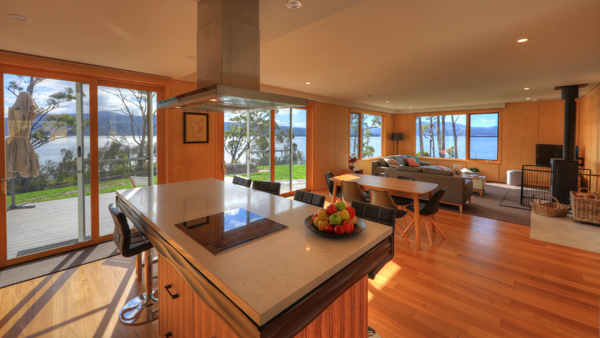 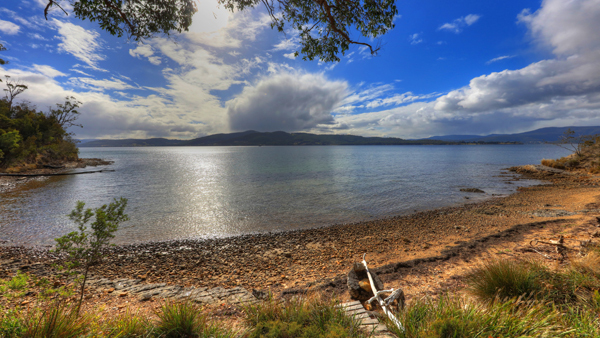 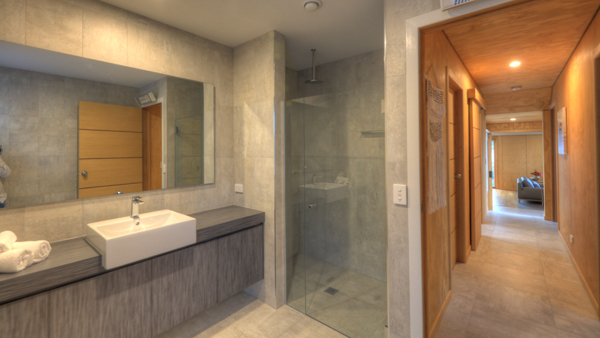 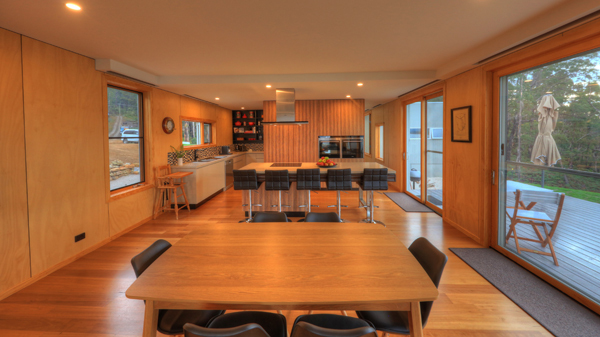 Beautifully appointed new home with stunning views over the Huon River. 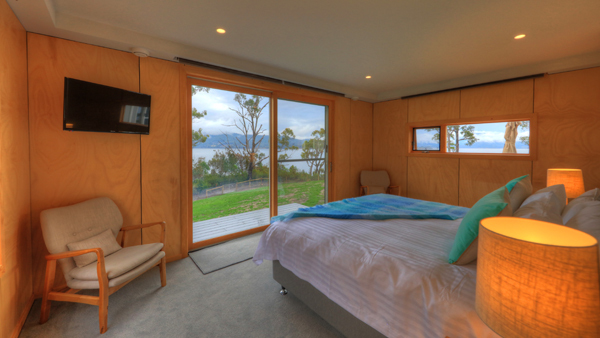 For those seeking luxury in a serene setting...Fair Winds offers stunning accommodation with astonishing water views from every aspect. 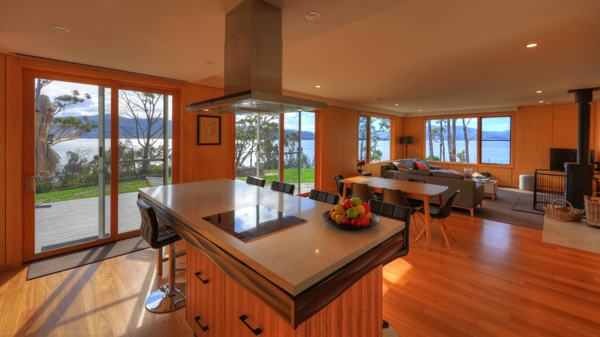 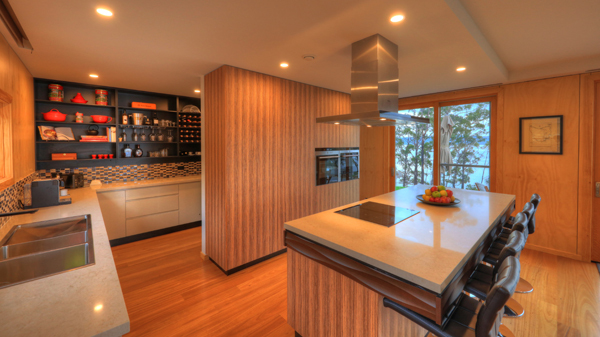 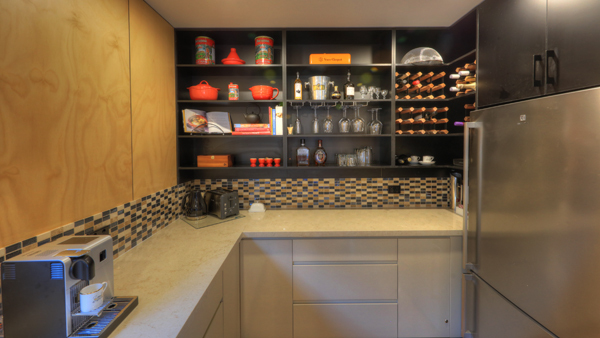 Gourmet kitchen...expansive living with cosy wood fired heating...3 luxurious bedrooms and two bathrooms. 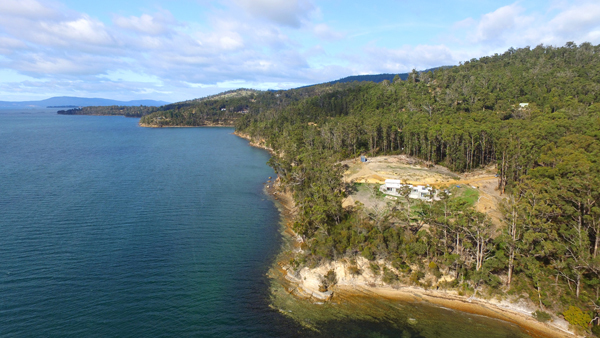 Your own private beach...throw in a line or explore your serene forested surrounds! 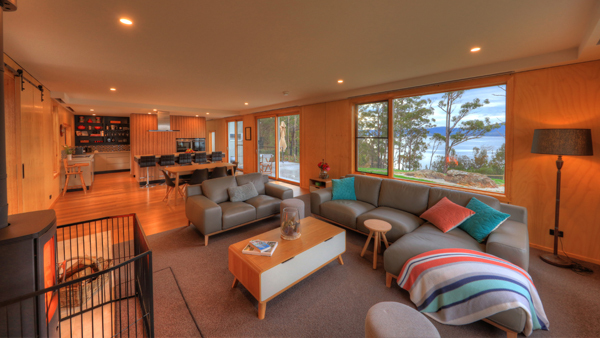 Fair Winds is perfect for a romantic getaway or a family retreat.